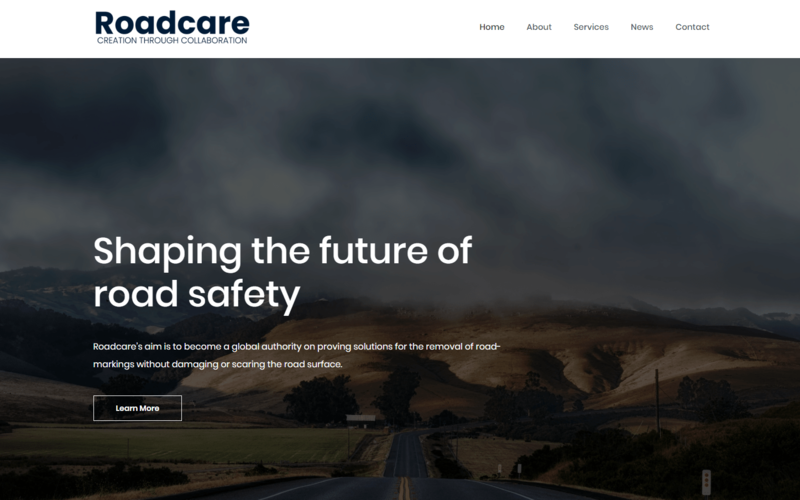 We’ve just launched our brand new website and have a suite of new social profiles to share updates and content with you as well. Follow us today! Welcome to our new website! 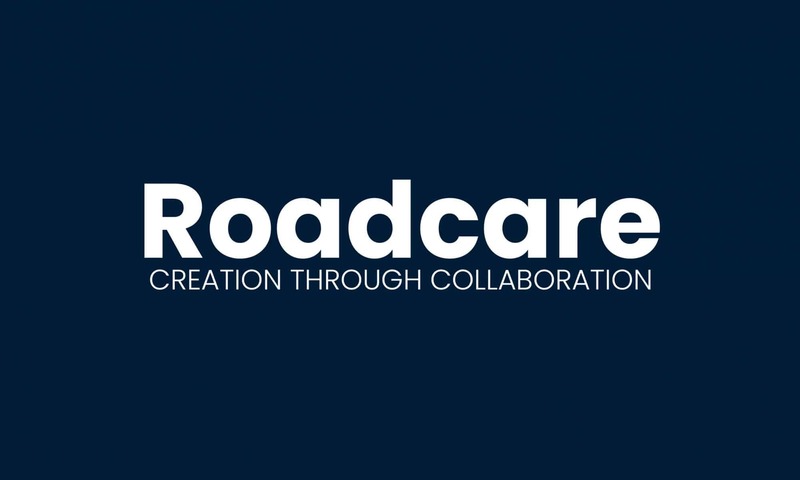 Roadcare is working on some major projects at the moment and we needed a new space to show progress, report findings and communicate with the road safety and technology community. Keep coming back to check for updates and the latest news on our projects.